If you’re looking to get more Westworld in your life, Warner Bros. Interactive Entertainment is about to fulfill that wish as they’ve partnered with Behaviour Interactive and Kilter Films to create a new mobile app for iOS and Android devices coming this year. 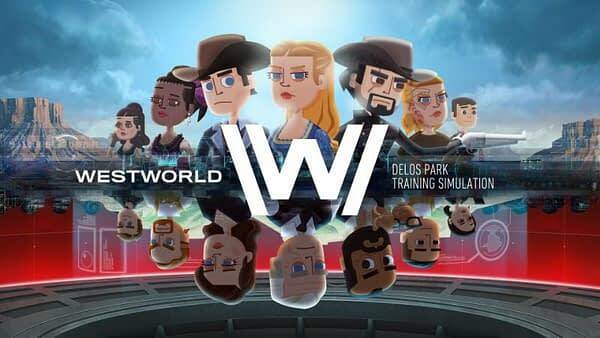 The full title of the app is Westworld: Delos Park Training Simulation, in which you’ll be running the backend part of the park and attempt to keep everything running as smoothly as possible. 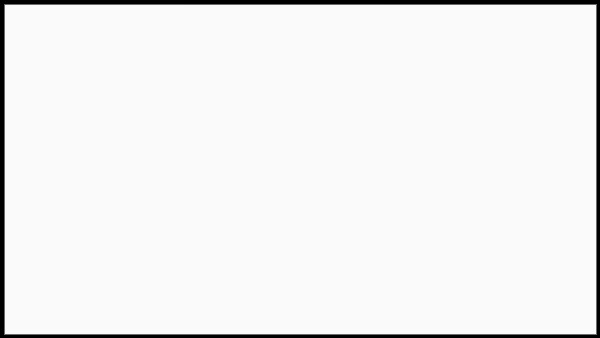 Right now they’re signing people up for pre-registration on their website, but haven’t given a target date for release. You can read more details about it below, along with a quote Jonathan Knight of WB Games and the teaser trailer sent out today below. The production and publishing teams at WB Games San Francisco are working closely with Westworld’s producers and writers to deliver a game featuring content designed to complement and augment the rich depth of the series. In the Westworld mobile game, players will assume the role of a newly hired Delos Trainee, who has been granted access to the Delos Park Training Simulation (DPTS). In full control of the simulation, players will take over all aspects of the Westworld park operations — including manufacturing and care-taking of artificially intelligent hosts and satisfying guest desires.